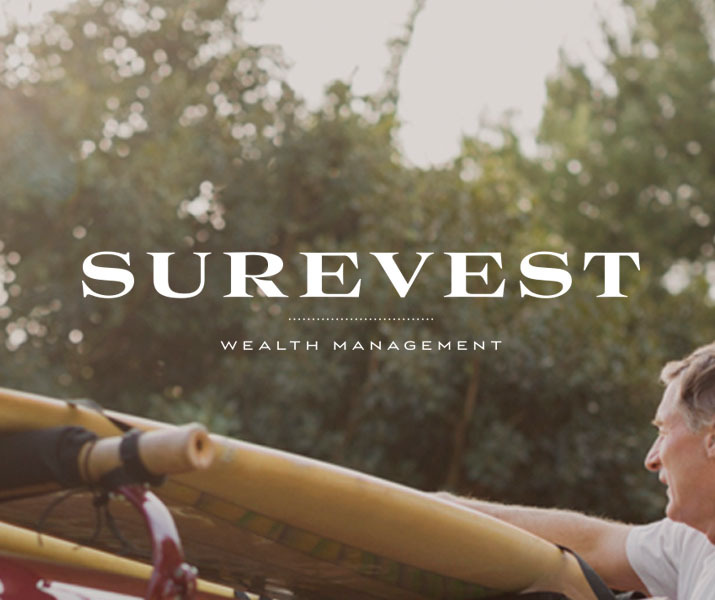 Back in the spring of 2014, Erik was approached by Wealth management Firm, Surevest to produce a new website for their advisor partnership program. 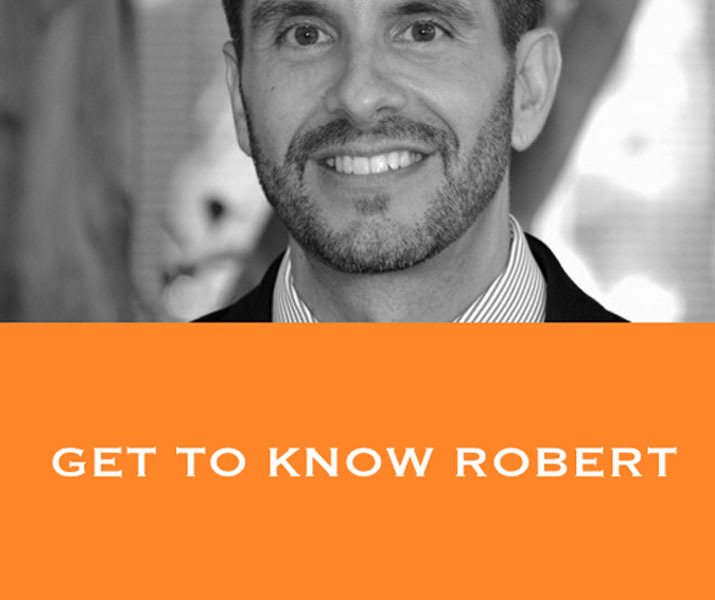 The site needed to display a considerable amount of information on one page. 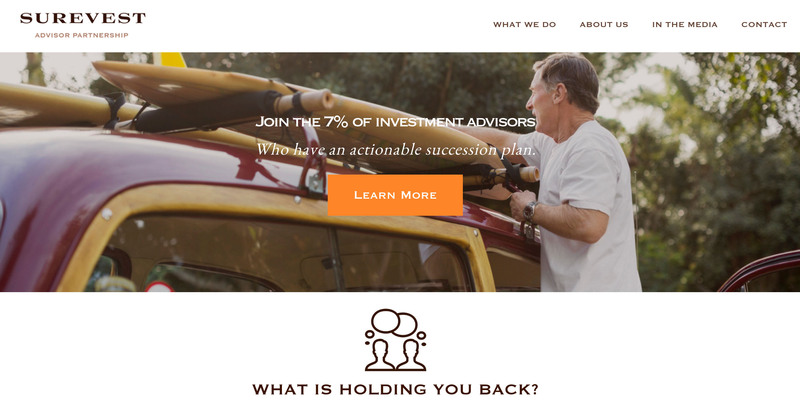 We made use of Parallax development to create a smooth single page scrolling site.